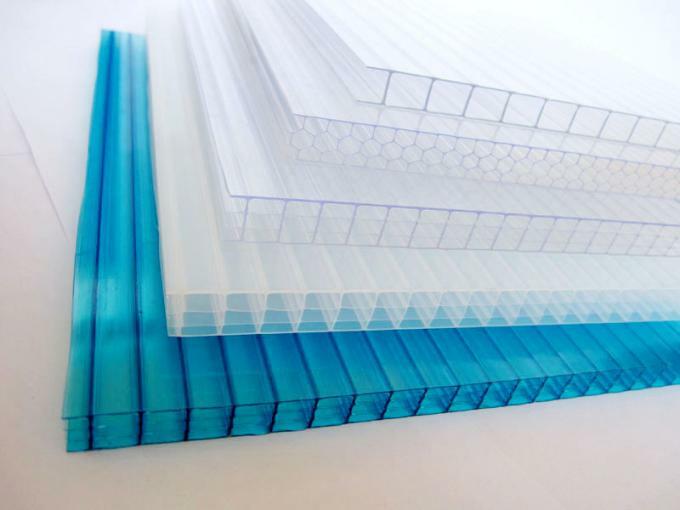 four layers polycarbonate sheet,multiwall PC sheet,hollow pc panel,pc hollow board,excellent temperature resistance ! 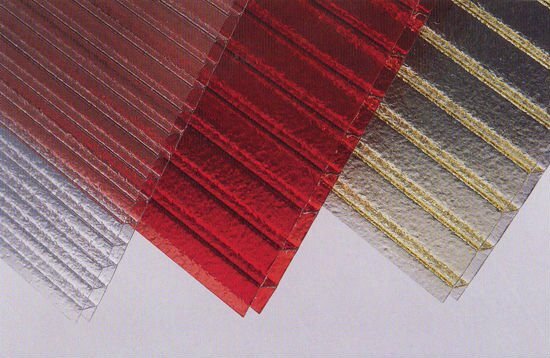 four layers PC sheet,multiwall pc sheet,multi wall pc sheet,cell polycarbonate sheet,four wall pc sheet-excellent cover! 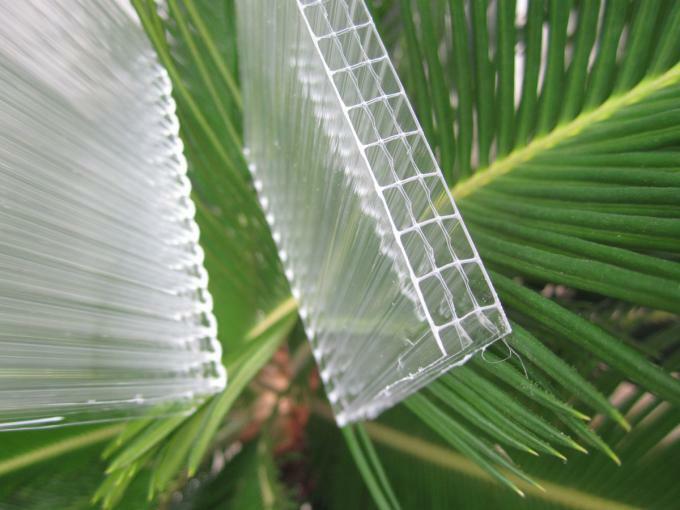 four layers PC sheet,multiwall PCsheet, hollow PC sheet,long life usage,excellent building and greenhouse product!! four layers PC sheet,multiwall PCsheet, hollow PC sheet,hollow polycarbonate board,nice greenhouse cover! 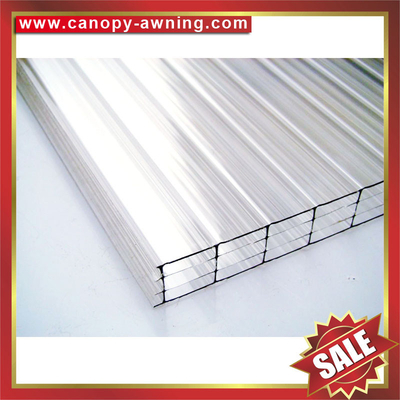 four layers PC sheet,hollow polycarbonate sheet,mutil wall pc sheet,excellent construction cover! 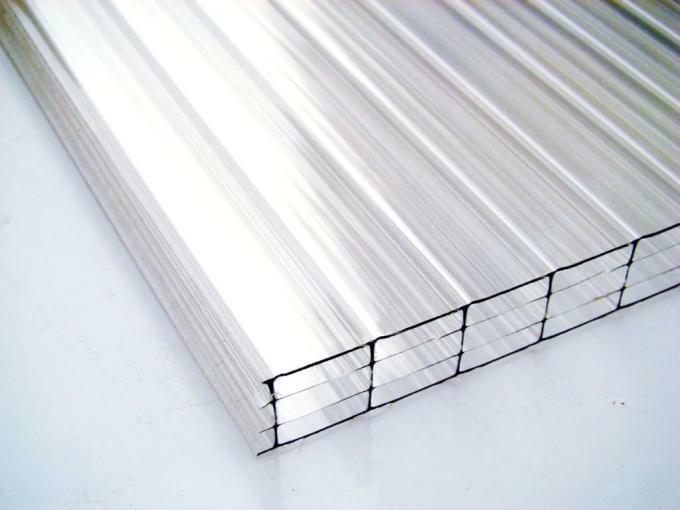 PC multiwall sheet,pc hollow sheet,excellent construction products!